One thing that surprises tourists is the prevalence of masks! It seems, at certain seasons, that most Japanese are walking around wearing white disposable masks. The reason is varied, with one of them being hay fever. There is a lot of cedar pollen that causes allergic reactions. Cold and influenza are popular in winter, too. 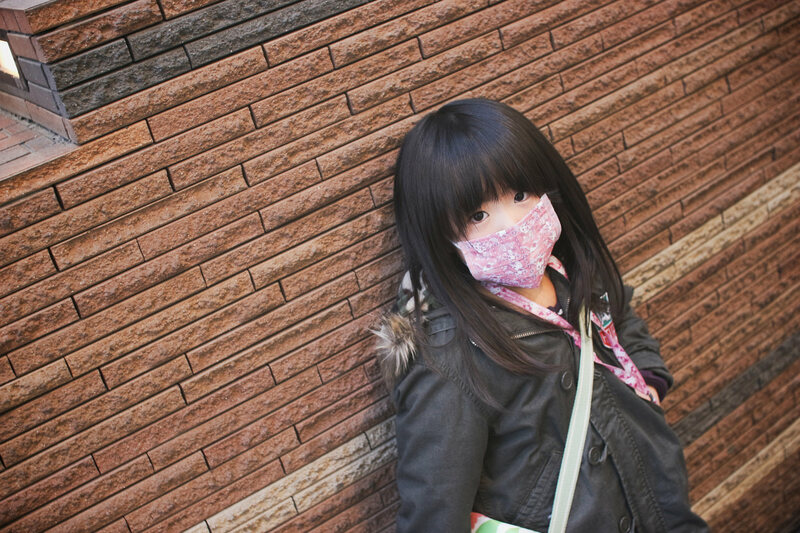 I make mask wearing to prevent the infection prevention and infection of a cold in Japan. However, I do not wear a mask very much in other countries. It is a custom peculiar to Japan that the situation wears a mask at a public place. ・Prevent pollution of the exhaust gas of the car. ・Consideration not to put disease into. ・Security is provided. (an expression covers it). ・A disguise item. (a celebrity uses it). 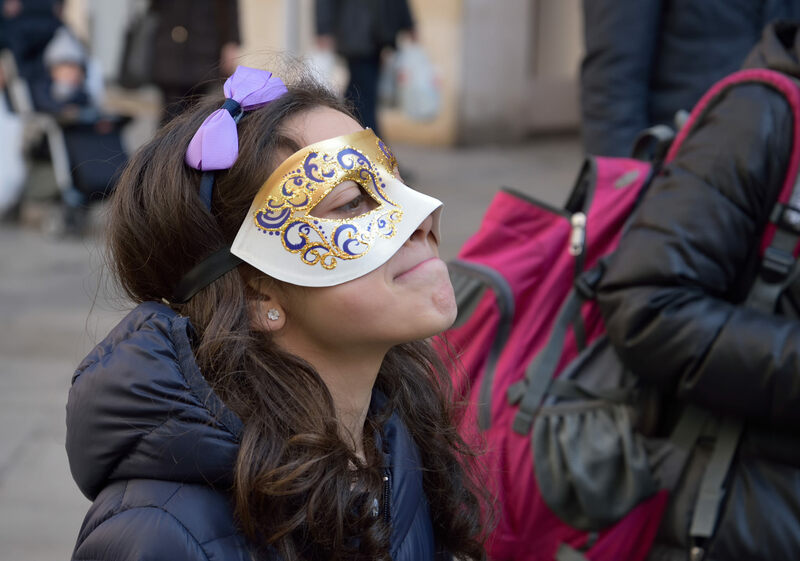 ●Stylish masks are increasing rapidly! Of course the functionality is superior. And a lot of masks that a design is rich are sold. I can enjoy the stylish mask as a fashion. I may get used to being pretty like a cat! The mask which designed a local character. Sanrio character is recommended for a favorite person. How about the cute mask of my melody? Are you used to extreme popularity at school? A sum pattern is an impressive mask. Please come to a souvenir. The mask which the good fragrance makes. A mask of comfortable healing. Let’s wear a mask in Japan! Why are there more national holidays in Japan than overseas! ?